For the past couple of days I’ve been working on my novel by hand. I’ve pulled out my fountain pen and have written lots of words, more than I thought I would. The work has flowed really well with only minor discomfort in my hand. Its been interesting. I’ve struggled for the past week to work on any of my works in progress, my novel especially. My MC has become stubborn and hasn’t liked the way things have gone. I needed to work with that. Handwriting became the answer for me. For most of my life, my first, rough drafts have been hand written. I would then type them up so others could actually read them. My handwriting, especially when done quickly isn’t fabulous. I’d forgotten the power of handwriting. Handwriting is something I’ve reserved for my journal writing. I’d been used to working out whatever my subconscious needed to work on through my pen. Something special happens when a pen and paper is used. It is healing and soothing to our souls. When you give free reign to your words, whether they are the private thoughts you have or to whatever you are working one, magic happens. It seems to keep out the inner critic and creativity abounds. The words keep flowing. A part of the magic that has happened for me is that I’ve been able to understand my characters a bit better. I’ve been able to slow down and really get the thoughts on paper. I tend to type quite fast and makes it harder to get things down just right. This is something that I see on lots of different writing sites. The advice that changing things up can help when you are blocked or are having trouble with a spot in your work. It seems to be working for me. So, go ahead, if you are able, try to change things up. If you are used to handwriting, try typing straight into your computer. Or if like me, you’ve been creating rough drafts on your computer, try picking up your favorite pen and write your words that way. You may be surprised at the positive changes you will see. 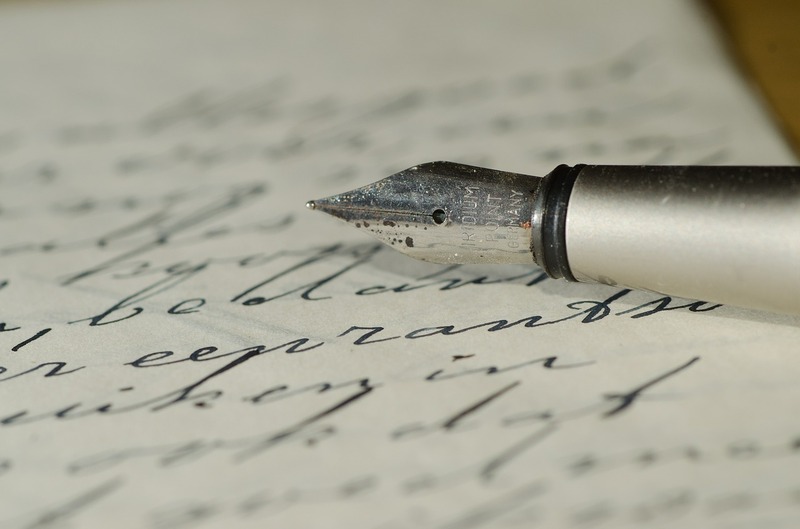 What do you prefer, handwriting a rough draft or typewritten?